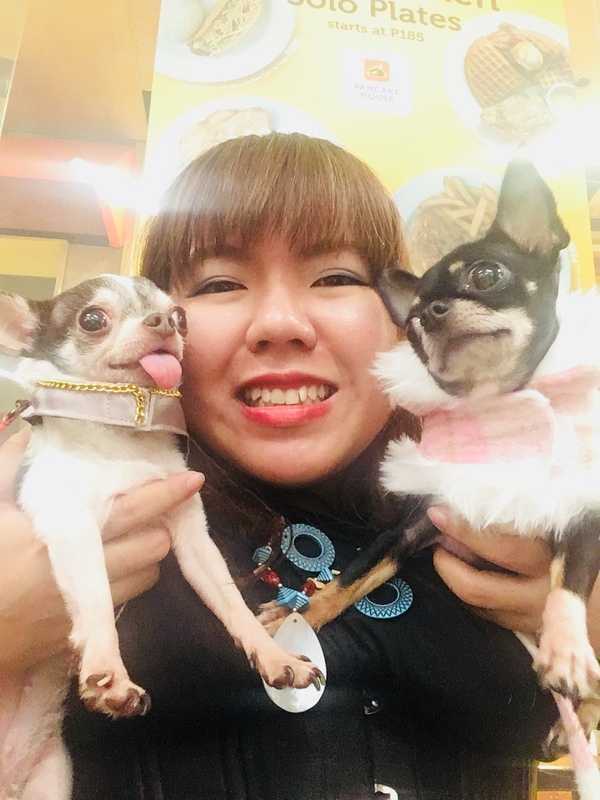 Pet Fashion and Trends Philippines: Mall Time! Malling with a furry baby is no walk in the park. Imagine you having rowdy children with teeth. Now, give caffeine to said babies with teeth and you have a disaster waiting to happen. But that mustn’t discourage you from bringing your dogs to the mall. To be forewarned is to be forearmed. Preparation is the key to a successful outing. Here are helpful pet preparedness tips and preparation for a wonderful mall outing. Remember, your pets trust you to give them a meaningful experience. Going to the mall should be a milestone instead of a millstone. Treats to bribe or reward pooch. Towel to wipe saliva, etc. Mini blanket in case it gets too cold in the mall. This blanket can also act as a picnic mat if you don’t want your dog to lie down on the floor. Plastic bag in case there is no place to throw poopie. Let’s face it, when it comes to dogs, Murphy’s law follows. Things can go wrong because a lot of things can stress a dog especially in public places. So, as pet parent, you must prepare for the worse. There may be stress factors for you and for your pet lurking around the corner. First and foremost, do your research. Are pets allowed in this mall? If they are allowed, know that there are rules. Some malls require your pooches to be in a carrier or in a stroller. Make sure your pooch is properly protected with updated shots and anti-parasites. Dust a layer of anti-flea before you leave the house just in case. Bring what’s necessary: Your pooch bag, leash, collar, med records if required. There might be other pets around. Make sure your pet is properly leashed in case they lunge after other pets. Pooch might make an “accident” on the floor. Make sure your practice pettiquette and pick up after them. Stranger danger! Some people may or may not have malicious intent. Watch your pet at all times. People might get stressed over dogs. Keep your dog close and do not let him or her wander around and sniff at people. Said people may not like it or they may have allergies. Just like children, dogs get stresses and tired easily. You might want to go malling for four or six hours but your pooch will raise a white flag after two or three. Let’s face it, no matter how friendly your pooch is, malls will eventually stress them. Too much people, too much noise and too much distraction can only be taken in small doses. They will whine and make things difficult for you because they want you to know that they want to go home now. Make every mall experience fun so that your pet would want to come again and again. A stressful experience may build trauma and malling will be trial instead of a fun-filled experience. Have a great Mall Time!